Meeting people is hard. Meeting people at venues like a bustling Fenway Park baseball game is even harder. Enter Wavework. It’s an app that actually gets you excited to go out and fearlessly engage with people. Wavework is specifically designed for connecting like-minded individuals at events, leveraging the collaborative power of communities. So while you enjoy your 3rd Fenway frank and cheer on the Sox, you can also virtually rub elbows with the people you’ve been looking to meet all along. Just open the app, check in to your event, and get waving. You’ll only see others at your current event, including some potential fans of the rival team—so be nice! 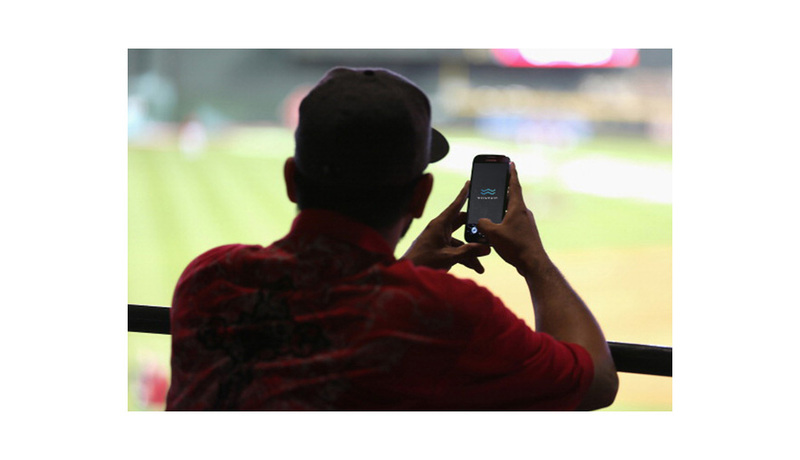 You can use the app to simply wave at fellow ball-gamers. Or, with in-app messaging, get the conversation started right away! And no worries— with archived messaging, you won’t lose your chats once you walk out of the stadium. Even better? Keep tabs on your VIP contacts: Wavework alerts you when they check into your event—it’s okay to favorite. Intrigued? Of course you are. There are so many people who are ready to meet you, so download Wavework on the App Store store today. It’s time to join the networking revolution and get waving.